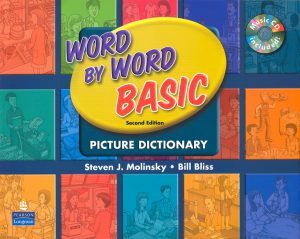 In addition to providing business words and phrases for today’s fast-paced business environment, this dictionary also includes a Business Resource Section, which helps students tackle everyday business concepts such as preparing financial statements and writing letters. Clear definitions make even the most difficult business terms easy to understand. Completely up-to-date with the latest buzz words. 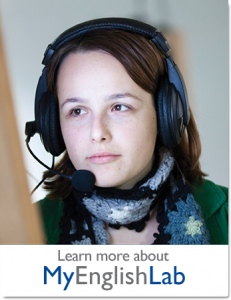 business sources such as the Financial Times and Wall Street Journal. together with exercises to consolidate their learning. Interactive exam practice on a CD-ROM. 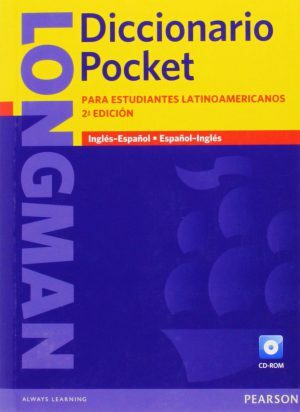 Written for Latin American learners, the Longman Diccionario Pocket is based on corpuses of Latin American Spanish and American English. 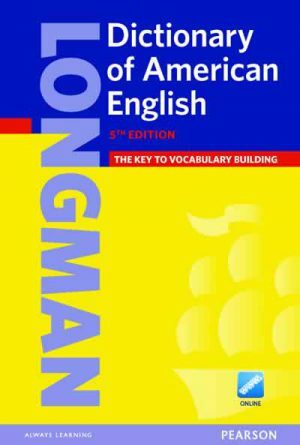 The Fifth Edition of the Longman Dictionary of American English is the key to vocabulary building! Now with the full contents online, plus online Thesaurus and Vocabulary Checker. 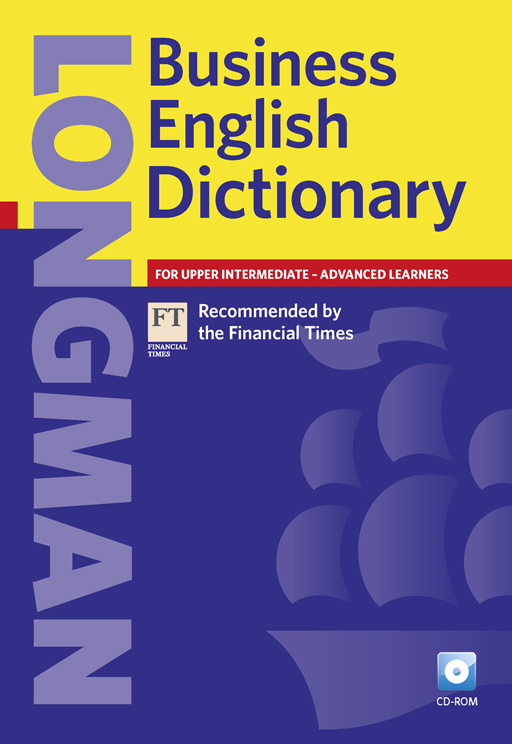 All examples in this dictionary are corpus-based with coverage of 5,000 phrasal verbs, including the areas of computing, business, and the Internet. 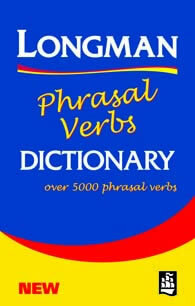 The unique Phrasal Verbs Activator helps learners always choose the right phrasal verb for the context.